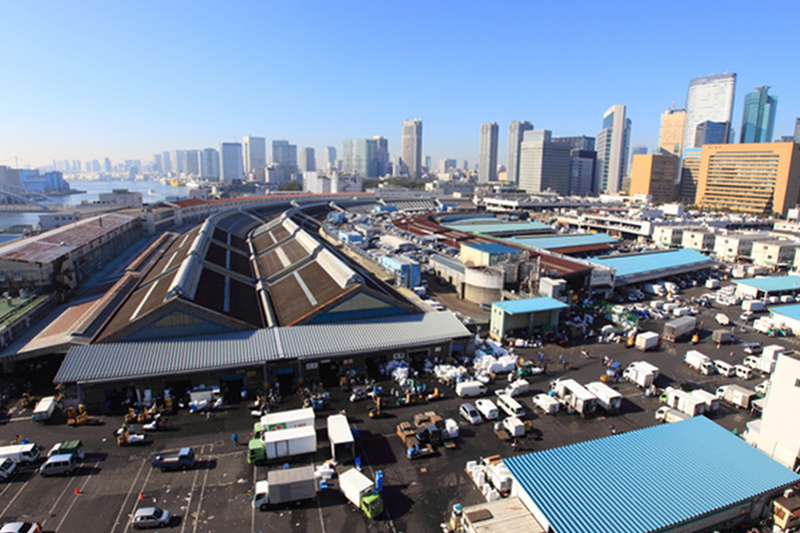 The owner chef of Okeisushi, Mr. Masashi Suzuki, will be pleased to take you on a tour through the world’s preeminent fish market, Tsukiji. The market has a distinctive atmosphere with the vivid impression given by fresh fishery products as well as fruits and vegetables traded in the market. It is clearly one of the most popular sightseeing spots among overseas visitors. The market handles approximately 480 different kinds fishery products and 270 kinds of fruits and vegetables daily, all dealt by enthusiastic vendors and buyers. 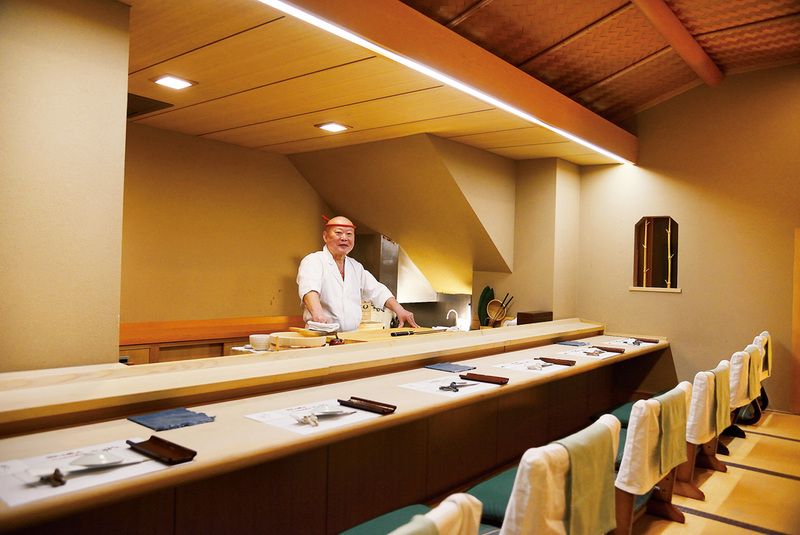 Many of the famous sushi chefs come to Tsukiji for the high-quality ingredients. You will have the opportunity to visit one of the Okeisushi vendors and learn about the premium quality tuna fish. After the tour of the market, you will enjoy lunch in “Suzumasa’s room” at Okeisushi, a private dining room served exclusively by the owner Mr. Suzuki usually open only to special customers. 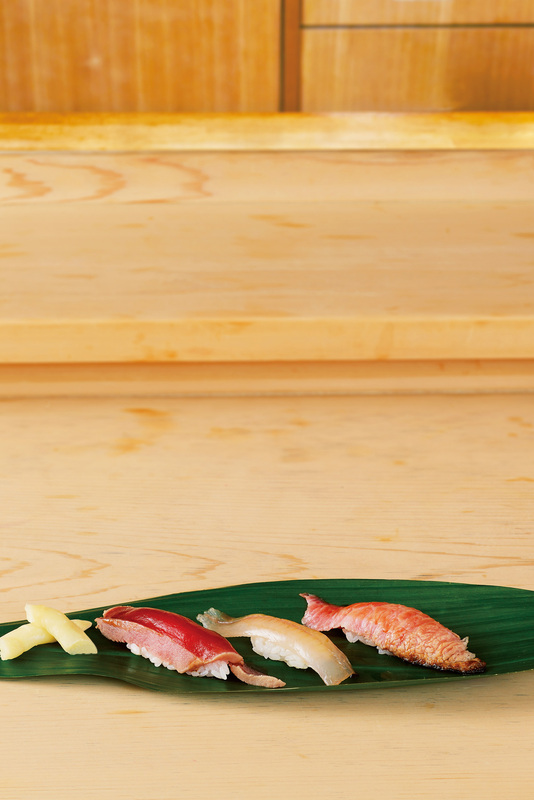 Savour every piece of outstanding Edo-style sushi full of fresh fish. The lightly roasted fatty tuna that melts in your mouth is just exquisite. Please enjoy the perfect mariage of sushi and Chasselas wine which pairs wonderfully with Japanese cuisine. Transfer to Okeisushi restaurant and enjoy lunch at specially arranged "Suzumasa Private Room"